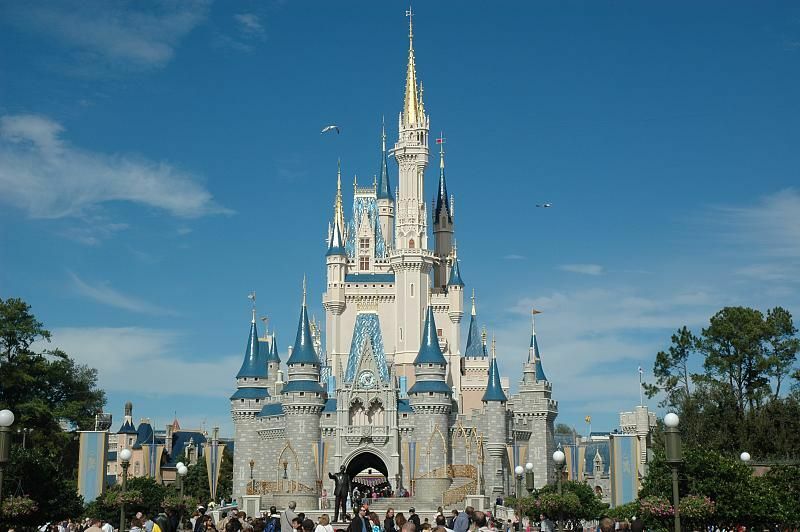 Author Michael Chabon and director Jon Favreau have been in talks to team up for Magic Kingdom, Disney’s family adventure project in which iconic characters and attractions come to life. Chabon, whose novels are all in various stages of film adaptation, could take over writing duties from Battlestar Galactica TV series writer, Ron Moore. Moore’s original draft was axed as soon as Favreau came on board, fresh off the news that he wouldn’t be directing Iron Man 3. Both Favreau and Chabon have experience working with Disney and should be a good team if the powers that be want to hand them the keys to the Magic Kingdom. Hit the jump to see the other projects this duo has in the works. THR reports that Chabon and Favreau are in talks to team up, but no one has reached out to Disney executives as of yet. Favreau may be best known for his direction of the Iron Man movies, though his track record on Zathura and Elf shows he can handle the lighter family fare. His most recent work can be seen this summer in Cowboys & Aliens. Chabon also appears to have some connections at Disney, as he has writing credits on both John Carter of Mars and 20,000 Leagues Under the Sea: Captain Nemo. He was the first writer signed on to the project Snow and the Seven, which reimagines the seven dwarves as shaolin monks in 1880s British colonial China. Chabon was replaced because the studio wanted to go in a “more fun direction,” so it’ll be interesting to see how the Magic Kingdom deal works out. And rest assured that Disney is not banking all of their franchise dollars on Magic Kingdom alone. They have a slew of other attraction film adaptations which you can check out here.